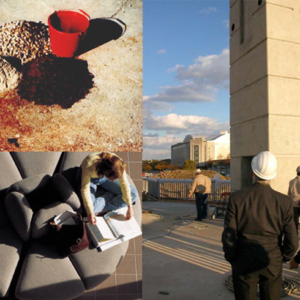 CONCRETE TECHNICIAN – LEVEL 1 (5-days) 30 CPD hrs.  Designed by the Rhodes State College Division of Engineering and Industrial Technology and the Department of Civil Engineering Technology, in cooperation with Ohio Concrete, this course is for those who are interested in advancing their knowledge and skills as a concrete technician. This course is designed on the high school graduate or college level as an introduction into civil engineering technology and concrete construction techniques. 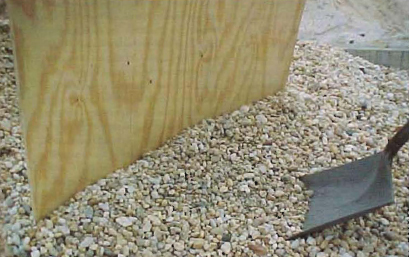 To function as a concrete technician, one must have an understanding of the materials and additives used in concrete. 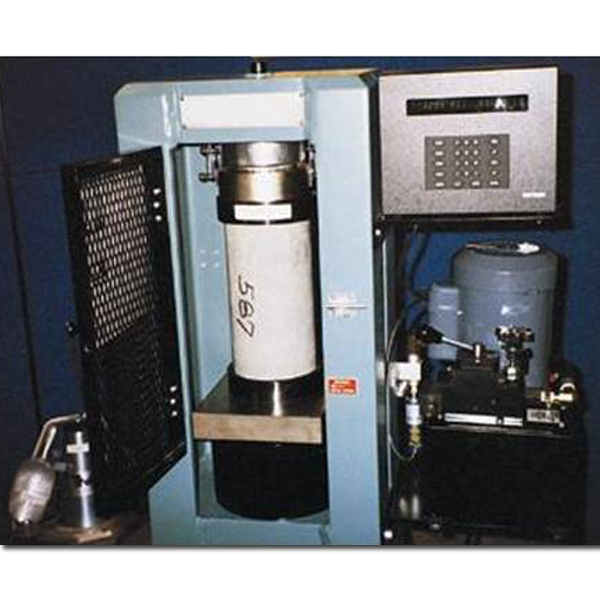 Topics to be covered include aggregates, cement, chemical admixtures, mineral admixtures, and fibers. 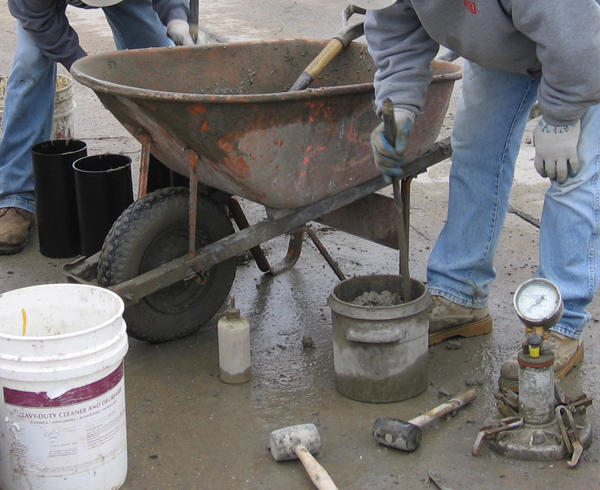 The course will focus on how various ingredients are used in a concrete mixture. 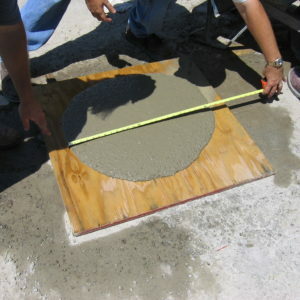 This course is designed to give students a foundation in concrete construction. Topics to be covered include placing and finishing concrete; hot and cold weather concreting operations; volume changes of concrete; concrete plant operations; and concrete paving operations. Please note: Concrete Technician Level 1 is not a pre-requisite for Concrete Technician Level 2, however it is highly recommended.